Having a new baby around can be a challenging situation to any young child. A new sibling may make him feel jealous, or at the very least, confused. 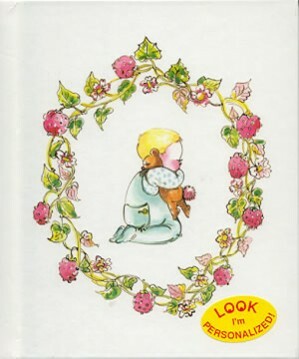 The Sibling Book is a personalized children’s book that can help you teach your child how to cope with such a situation. This children's book tells the story of a kid who just had a new sibling. It depicts a very real scenario of how a child usually feels about having a new baby around, and teaches your child how transition from being the only child to being the big brother or big sister. We personalize it with your child's name to make the story more interesting and engaging. Educational and entertaining, this personalized book is the perfect addition to any children's book collection.